'It's more fun' tourism campaign to continue under President Duterte. Tourism Secretary Wanda Tulfo Teo told ABS-CBN News that Miss Universe Organization has laid out to them their plans for the Philippines to host the 65th edition of the pageant to be held in January. The Philippines and Las Vegas USA are two of the frontrunners to host the 65th edition of the New York- based pageant, the new chief of Department of Tourism said. 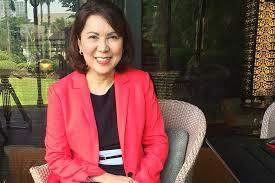 Philippines' attractiveness to growing tourists will get a big boost with hosting the Miss Universe, Teo added. She also revealed that the win of Pia Wurtzbach, the country's, Philippines' third Miss Universe influenced the decision of the Miss Universe organizers. 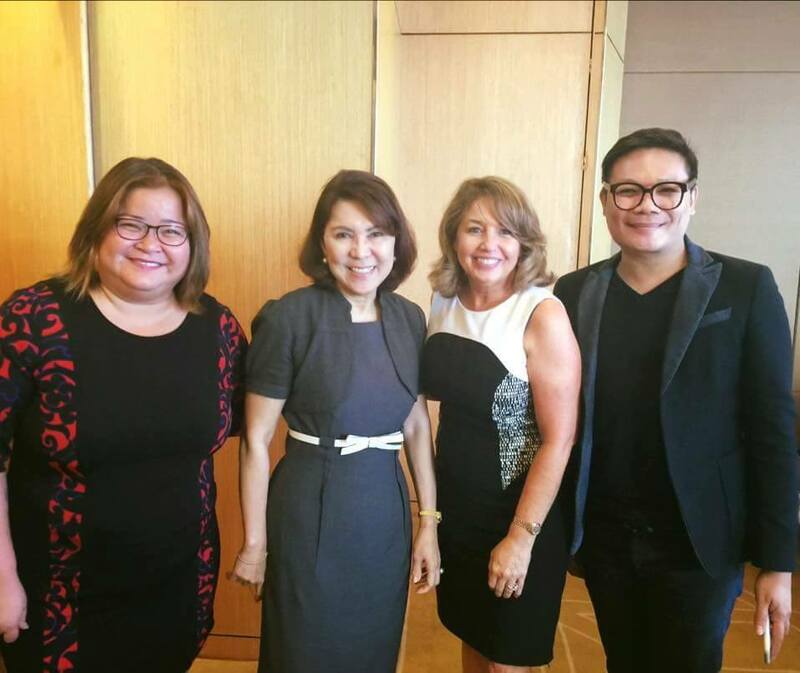 In an interview with ABS-CBN News in January, Miss Universe president Paula Shugart said she believes that this is the right time to hold the pageant again in the Philippines. “For years, I’ve talked about someday having the pageant here. 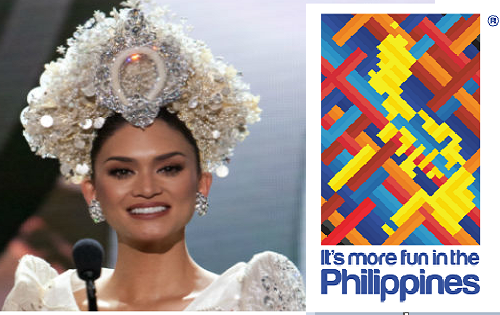 I do know with Pia (Wurtzbach) right now, the entire worldwide focus is on the Philippines. I think it’s a great opportunity. I would love to be able to make it work. We’ll see.” Paula Shugart (MUO President) said. Teo said that the Philippine government already has plans to make the necessary improvements to local infrastructure to prepare for the pageant if a deal is finalized. She also plans to hold talks with stakeholders and sponsors in the coming months. 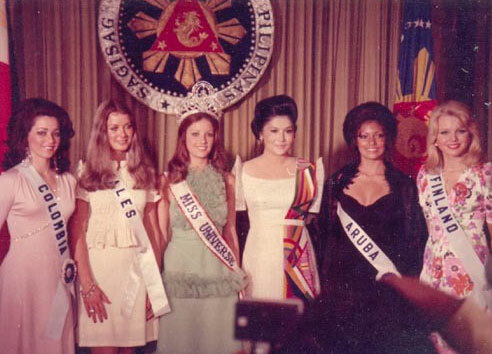 The first time the Miss U pageant was held in Manila was in 1974 won by Spain’s Amparo Muñoz. It was reigning Miss Universe (1973) Margie Moran who crowned Muñoz. The country’s bet in that pageant was Guada Sanchez who finished among the Top 12. Then First Lady Imelda Marcos rushed the construction of the Folk Arts Theater for the pageant. The second time the pageant was held here was in 1994, at the PICC, won by India’s Sushmita Sen. The country’s representative, Charlene Gonzalez, placed among the Top 6. Sen was crowned by reigning (1993) title-holder Dayanara Torres (of Puerto Rico) who also came back to start her showbiz career.